Successful six months for Go-Ahead as focus on high quality services continues. Transport operator Go-Ahead has reported a good set of trading results for the first half of the company's financial year. 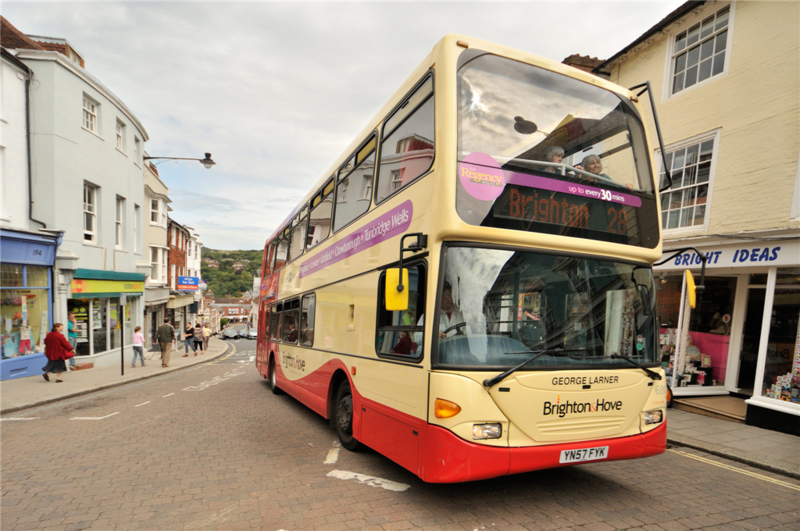 The company said that in the six months to December 31 2012 it bus and rail divisions had performed well. good progress with our marketing plans. Our regulated business remains sector-leading, driven by our ability to provide high quality and cost efficient services for Transport for London. 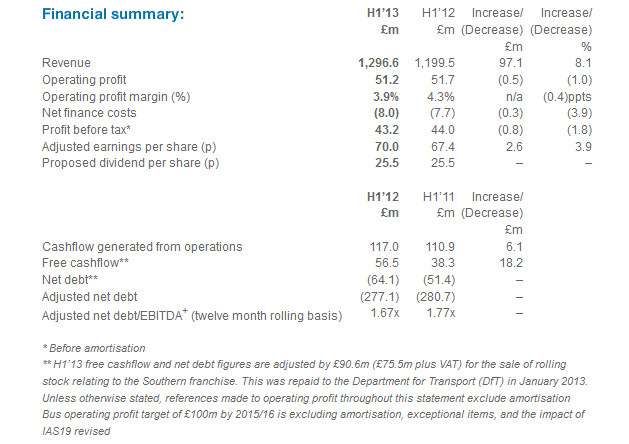 These good results underpin my confidence in our ability to achieve our target of £100m bus operating profit by 2015/16. 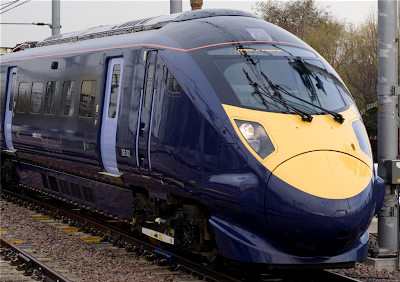 "Overall, our rail business performed robustly, delivering solid revenue growth in the first half. We remain committed to operating in the UK rail market and welcome the key recommendations set out in the Government's review of rail franchising carried out by Richard Brown. We remain on the shortlist to bid for the Thameslink franchise and we urge the Department for Transport to begin the tender process within the coming months to ensure that the Thameslink programme is delivered on schedule."